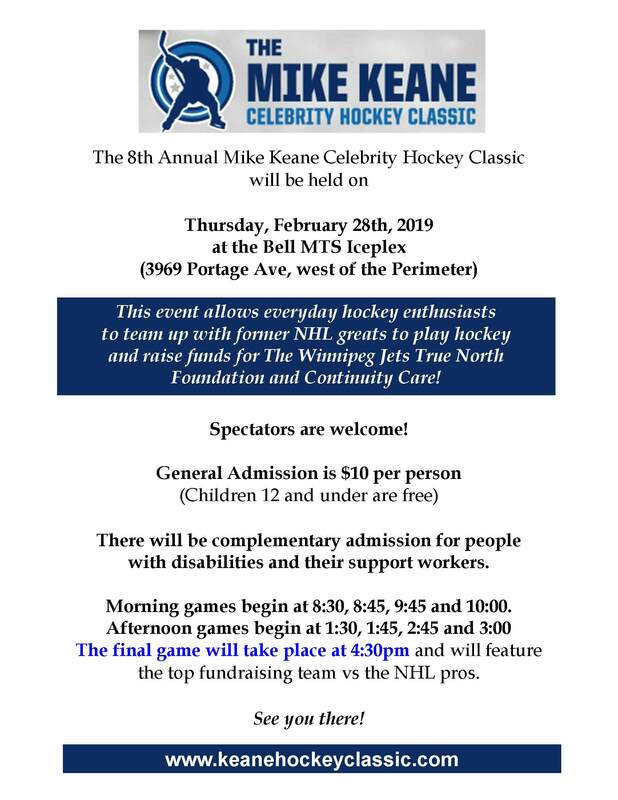 Volunteers are needed for Thursday, February 28, 2019. If you can spare a couple of hours it would be greatly appreciated. Please call Patti (204) 779-1679 or email: info@continuitycare.ca. This is Continuity Care’s biggest fundraiser of the year. Donations can be made to Continuity Care from our donation page.